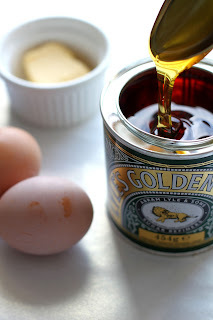 Traditionally Shrove Tuesday is the last day to eat all the fat, eggs and dairy products in your kitchen before the start of Lent - a time of abstinence and reflection in the 40 weekdays before Easter. You are supposed to give up chocolates, smoking, meat for Lent. I love pancake and it's pancake day today, it is a really good excuse for me to have lots of yummy pancakes since I was gonna go on diet! *Depends on what texture of the pancake you want, you could increase the amout of milk. Mix all flour and sugar together then add egg, milk and butter. Whisk until all Incorporated.Heat your frying pan to medium and pour the batter on a lightly greased pan, flip when bubbles appear on the edges. Once flipped it only three or four minutes to finish cooking.then serve with anything you want!